Hi, interesting and useful trick to password protect folder without using any software using batch file programming. 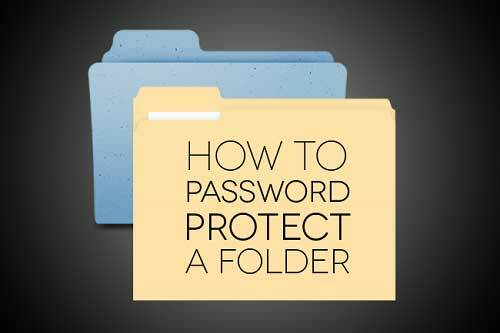 There are a lot of methods are available that you can use to create a password protected folder. Most of them require the use of some third party software. Using this neat method you can hide your folders with a quick batch script. It’s important to note that this will not actually conceal your data from somebody who knows what they are doing. 1. Open Notepad and Copy code given below into it. Here I’ve used password as techipick (See bold text). You may change it with your own password. 5. Now double click on lock.bat and when command promp appears Type Y and press enter. I simply want to mention I am new to blogs and truly loved your blog. Probably I’m likely to bookmark your blog post . You absolutely have fabulous writings. Thanks a bunch for sharing your web site.